Members of Excell – Cooking Up Better Lives calls on all dealers & vendors for nominations of a non-profit they think is deserving of a kitchen makeover in 2018/2019. What is Cooking Up Better Lives? 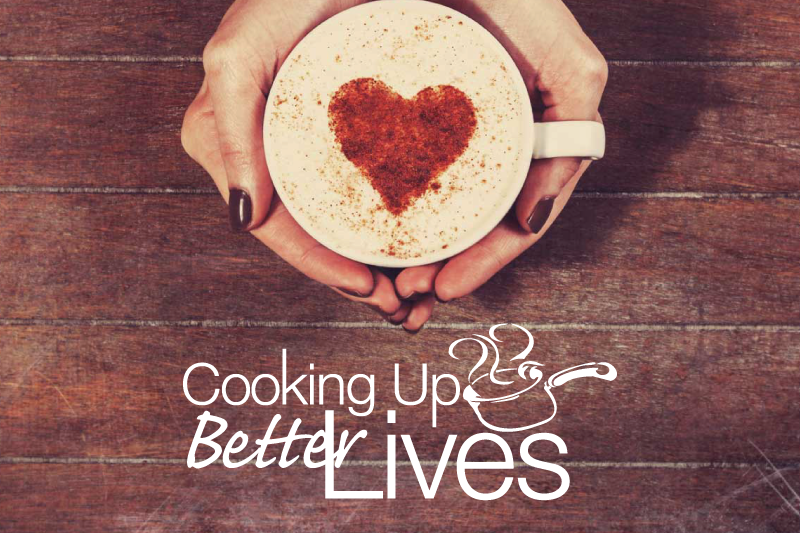 Cooking Up Better Lives was founded by Excell in 2007. In collaboration with its dealer and vendor members, Cooking Up Better Lives seeks to improve the functionality, efficiency and value of community-based non-profit programs. It is the vision that shelters, homes, hospitals and other community-based entities in need of foodservice products or funds, have the opportunity to receive and leverage such contributions. Nominations can be for any non-profi­t organization or institution (according to IRS fi­ling) that has a need for foodservice equipment and supplies. How can I nominate a non-profit? Click here to learn more and nominate a non-profit today.